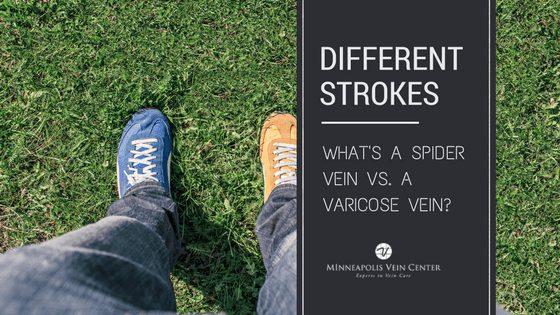 Minneapolis Vein Center Blog Are Steroid Injections Safe? Steroid injections for the treatment of chronic back, neck or joint pain are becoming more and more common. Steroid injections, also known as corticosteroids, are not the same thing that some athletes have been known to abuse. It’s actually a drug that mimics cortisol, a hormone that your body produces naturally. Both the natural hormone and the drug decrease inflammation in the body. Steroid injections should generally not be used when you have congestive heart failure, kidney diseases, diabetes, or if you have an active infection. 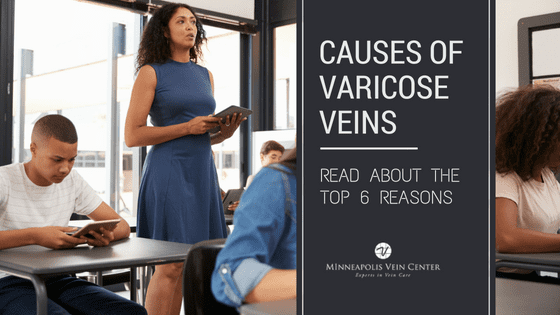 Side effects that may occur, are tenderness to the injection site, swelling of the area, redness or warming in the chest or face, or a temporary increase in blood sugar. If you experience one of these side effects, it should only minimally impact you, and resolve within a few days. To avoid discomfort, it is a good idea to protect the site of injection, avoid using the joint or area for a couple days and apply ice. Do not apply heating pads to the area and do not soak in a bath or hot tub for 48 hours. Treatments are limited to 3-4 times a year, as repeated shots may harm the cartilage inside the injured joint. Though steroid injections do not cure illnesses, they can provide profound pain relief and significantly increased body function. Steroid injections can help all on their own, or assist as part of a treatment program that may include medications, physical therapy, occupational therapy, and supportive devices (canes, braces). 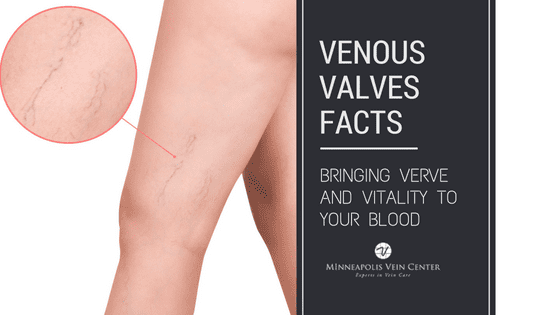 If you are interested in learning more about steroid injections, give us a call at Minneapolis Vein Center. 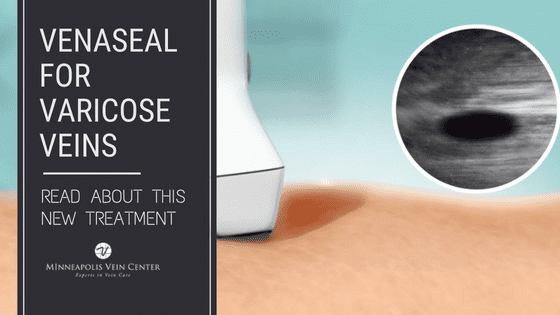 Our physicians use fluoroscopy during our injections along with other safety measures to make sure that the medication gets to exactly where it needs to go, with minimum side effects and risk. 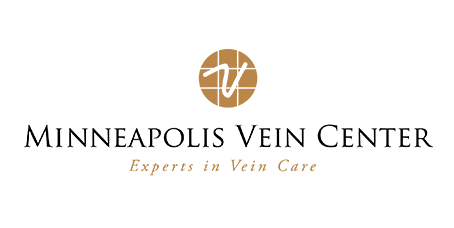 Call 763-398-8710 to make an appointment for a pain consultation to see if steroid injections could help you live pain free and in the lifestyle you deserve!